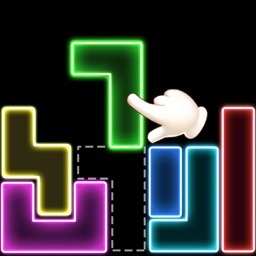 You're going to be glowing with satisfaction after conquering these challenging puzzles. 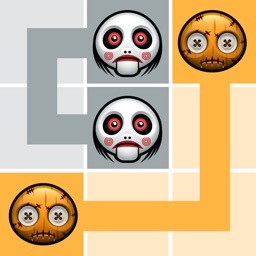 Bored & looking for puzzles to pass time? 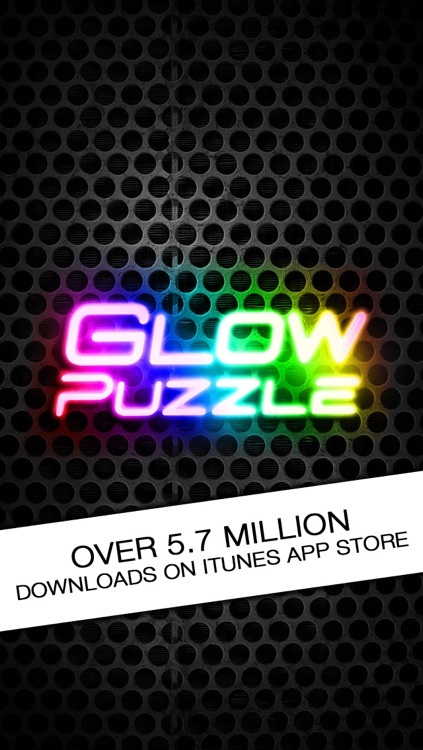 Glow Puzzle is casual puzzle game that is made for everyone. 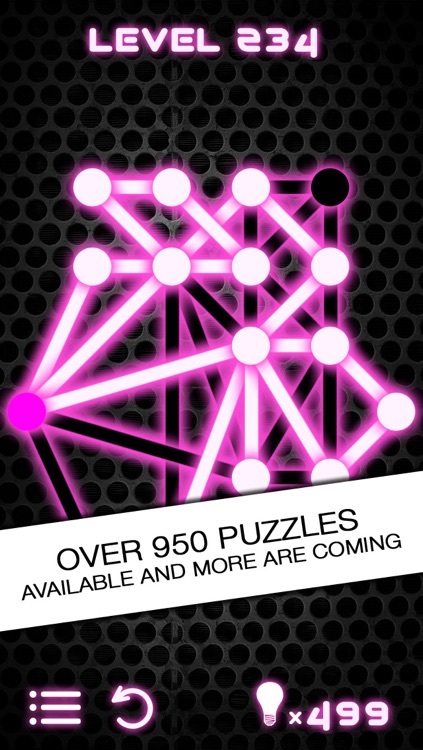 The logic of the game is to connect all of the lines given in each puzzle using the dots as a connection. It may sound simple but it's a challenging and extremely addictive brain teaser. 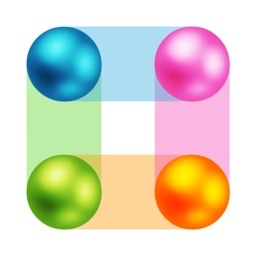 It’s for gamers who enjoy casual logic-based puzzles. It’s the same concept over and over, just more challenging, so it can get it a little tiresome. 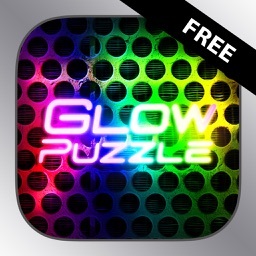 If you like puzzles, go ahead and eat your heart out in Glow Puzzle. 950. That’s a lot. 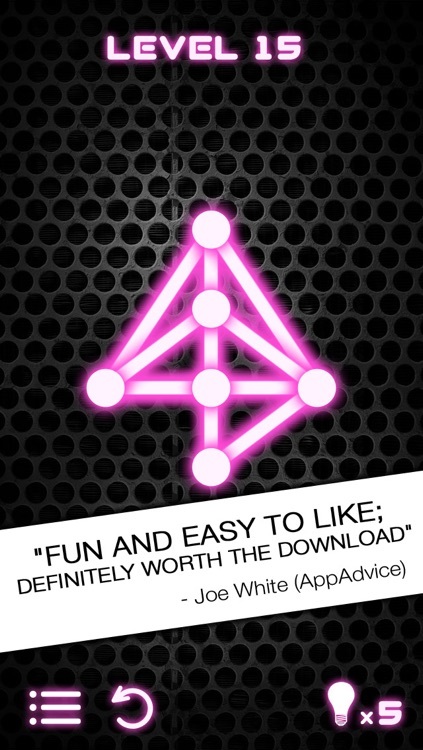 • Over 5.8 million copies downloaded! 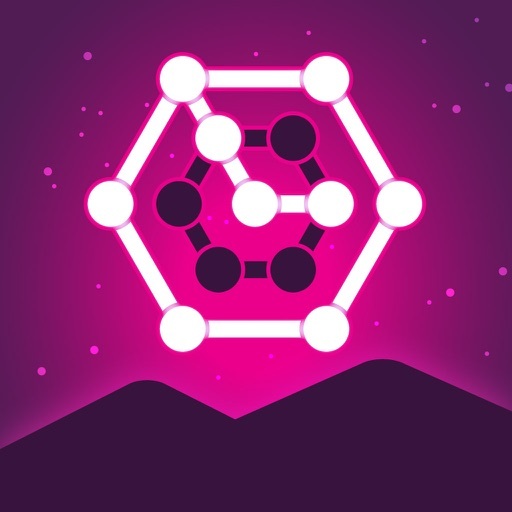 This Eulerian path puzzle is recommended for fans of classic puzzle games such as sudoku, connect the dots, brain teasers, etc. 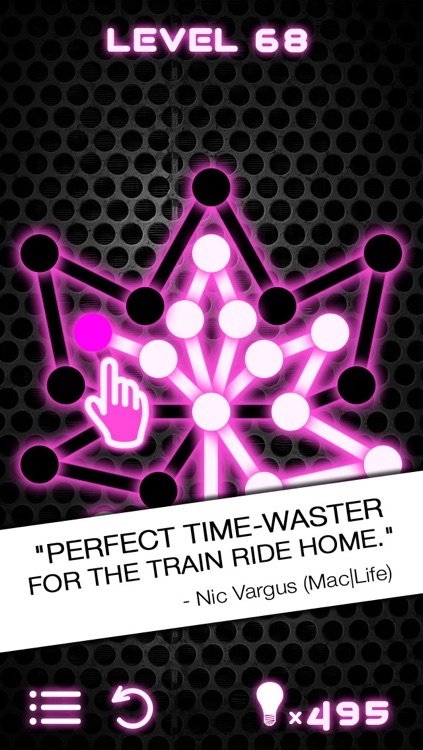 Developed and published by Nexx Studio. 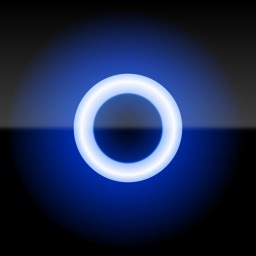 In collaboration with Glosculptor. 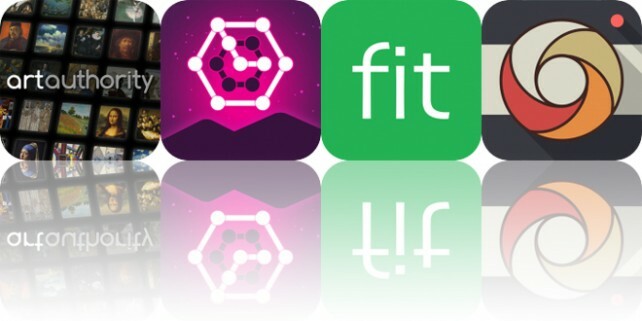 Today’s AppsGoneFree list includes a reference app, a puzzle game, and a recipe app.